Do you desire greater connection in your relationship? Long for deeper communication? Want your marriage to thrive – not just survive? 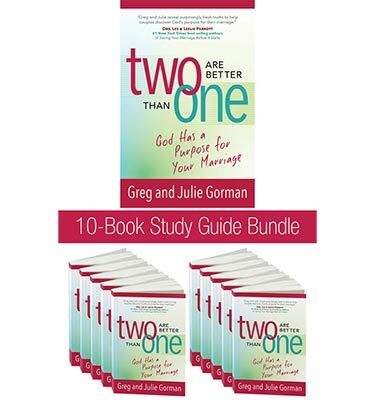 Whether you’re about to say I do or have celebrated your golden anniversary, “Thrive in Marriage” will help you to enjoy the marriage you’ve always wanted. Thrive in Marriage (module one in our membership series) is a stand alone video driven course for couples providing 10 video lessons designed to help couples experience greater friendship and connection. Each message provides an interactive participant guide for the accompanying video. Simply download it from the site, print it out, and begin holding deeper more meaningful conversations.